We are looking for a dynamic individual to lead our private sector fundraising and development initiatives. Now entering our 19th year, imagineNATIVE is a registered charity that presents the annual imagineNATIVE Film + Media Arts Festival, the imagineNATIVE Film + Video Tour, and numerous artistic activities nationally and internationally. We recently launched the imagineNATIVE Institute that focuses on the professional development of Indigenous screen content creators and industry advancement. We are at an exciting and pivotal juncture in our history and we are seeking a passionate, committed fundraiser to oversee our private sector fundraising department (corporate, foundations, community, and donations). 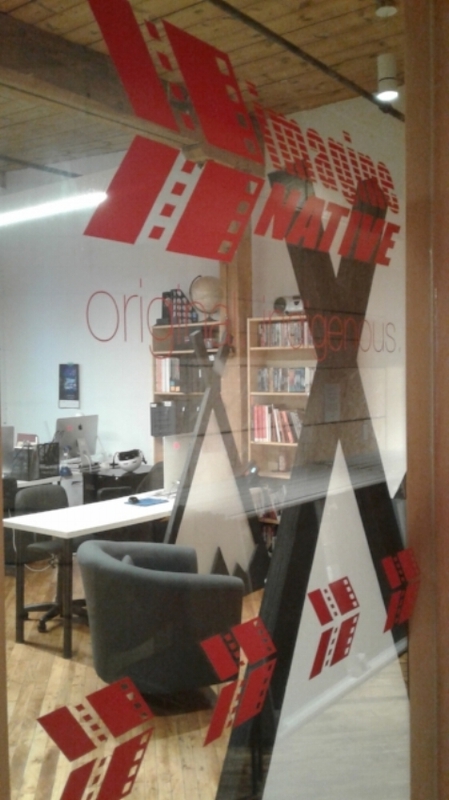 Located in a beautiful arts-focused building at 401 Richmond Street West in Toronto, imagineNATIVE is a world leader committed to the development and promotion of Indigenous screen content creators and their work. This is an amazing opportunity to be a part of one of Canada’s most successful arts organizations and one of the leaders in Toronto's vibrant independent film festival scene. ● Other duties and general assistance as required or assigned. ● Knowledge of the landscape of Indigenous media arts in Canada is an asset. We encourage candidates of Indigenous ancestry to apply. For more information about imagineNATIVE, please visit our website, www.imaginenative.org. We thank all applicants for their interest however only those selected for an interview will be contacted.